Field Hockey BC is excited to be hosting the Train 2 Compete Regional Championship from April 11-14 at UBC Wright Field in Vancouver, BC. This four day tournament will include two boys teams and eight girls teams from across British Columbia. We are thrilled to welcome the U18 Girls Team Alberta, who will be participating in the FHBC Regional Tournament for the first time ever this year! The FHBC Train 2 Compete athletes have been training hard over the past six months in preparation for the Regional Tournament. This competition will be the selection point for the U18 BC Teams that will compete at the National Championships in Surrey, BC from July 3-8, 2019. 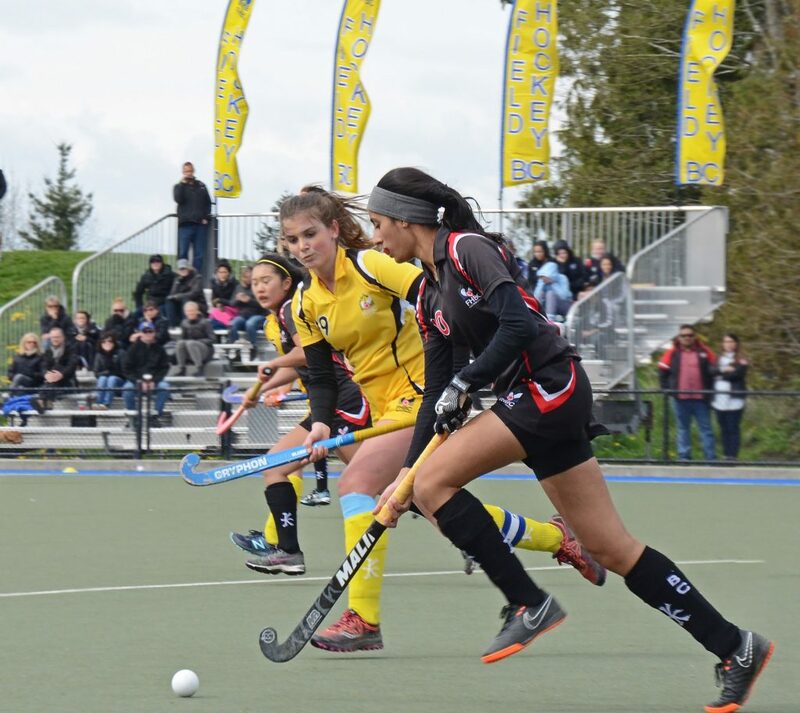 With a diverse range of athletes from the Lower Mainland, Vancouver Island, Interior and Alberta, this tournament is sure to bring out a fantastic weekend of field hockey. Make sure to check out https://fieldhockeybc.altiusrt.com/ for live game statistics and follow @fieldhockeybc on Instagram, Facebook and Twitter for more tournament content! We’ll see you this weekend at UBC Wright Field! Posted in NEWS, Players, Tournaments and tagged field hockey, field hockey alberta, field hockey bc, field hockey canada, field hockey tournament, regional tournament, train 2 compete.